I finally decided on the caliber for my new rifle to be: 6mm XC. It's a great round for NRA high power matches, both across the course and long range matches out to 1,000 yards and beyond. 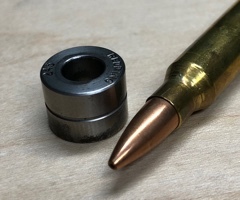 A little bigger than the famous 6mm PPC and a little smaller than the .243 Winchester, the 6mm XC offers a great balance between velocity, recoil, and barrel life. 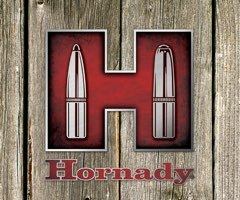 Throw in the multitude of excellent long range bullets available in 6mm, and you have a great all around competition cartridge. 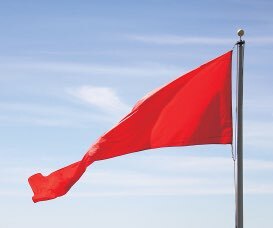 Incidentally, the rifle I'm contemplating is going to be a long range prone single shot for use primarily at 600 yards, but also occasionally at 1,000. Look for more articles in the future as the rifle comes together. Now, it may seem odd, but the first thing I do when I decide to build a new rifle is to buy box of brass. In this case, that meant I went and ordered a box of bulk-packaged Norma Brass in 6mm XC. 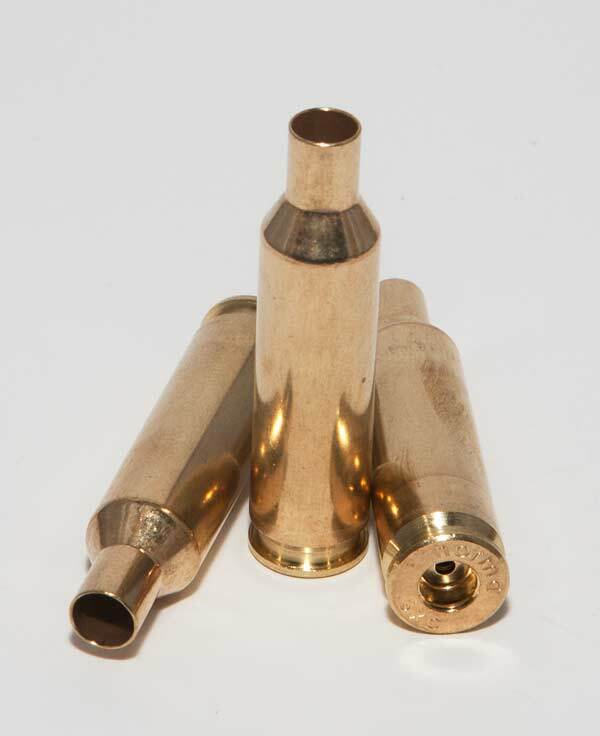 In the 6mm XC's early days, the brass was formed from .22-250 brass. 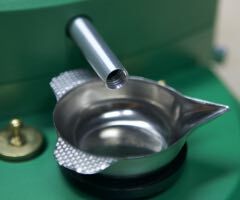 I've been down the road of making brass by sizing, necking up, and fire forming with my .30 BR. 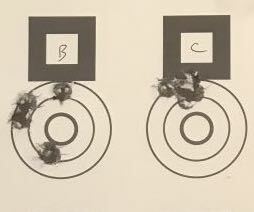 While interesting, it's kind of a pain, and I prefer to by my brass ready to go (or at least as ready as they'll make it) if at all possible. Thankfully, Norma does just that. I believe they are the only major manufacturer that does so. 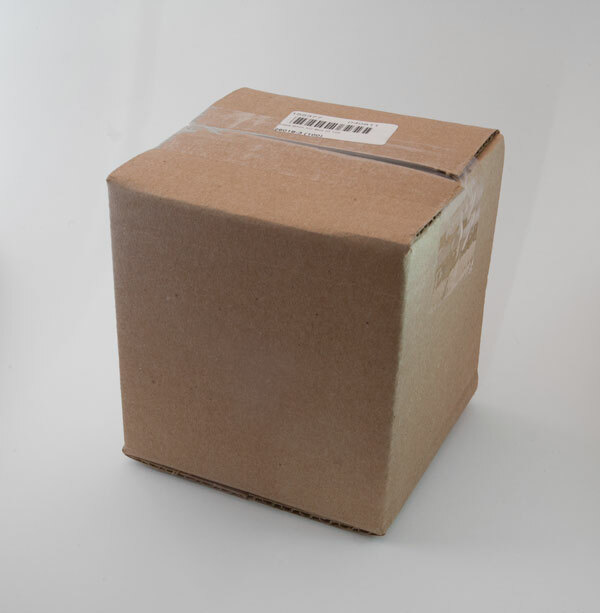 At nearly $130, the small, plain brown cardboard box that I got in the mail was a bit underwhelming. The 100 cases were just shaking around loose in there. That always bugs me for some reason - a deep seated obsession wants my brass to be individually packaged like primers, especially at $1.30 a pop. Of course, that's crazy. People have been buying bulk brass for decades (centuries?) and it's always worked out ok. I popped open the box to find the usual shiny new brass. The main reason I buy brass before the rifle is to do a sanity check on the reamer. I want to know if a) I have to turn the necks, and b) how much I have to turn them. That will tell me the neck diameter of the reamer I need. I took 50 cases (of 100) and measured the neck thickness in three places, the body diameter just ahead of the rim, the length, and the weight of each case. I don't normally do this for so many cases, but I wanted to see just how consistent the brass really is, and I figured someone out there would enjoy seeing the results. These measurements were taken with a digital Mitutoyo micrometer (for the case body), a set of digital Mitutoyo 6" calipers (for case length), and a Mitutoyo tube micrometer for the case necks. Weights were measured on my old and trusty Dillon D-Terminator electronic scale, which I verify with RCBS check weights each time I use it (it's not that trusty). A note on precision. My case length measurements are good to +/- 0.001" - the stated accuracy of the calipers. 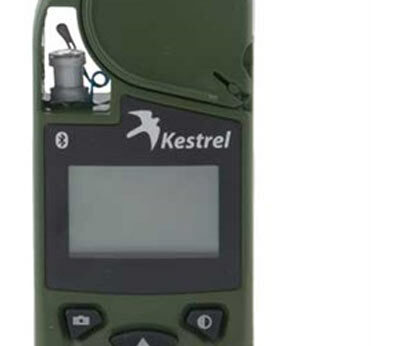 This is pretty easy to meet with a light touch and an easy to measure object like a rifle case. 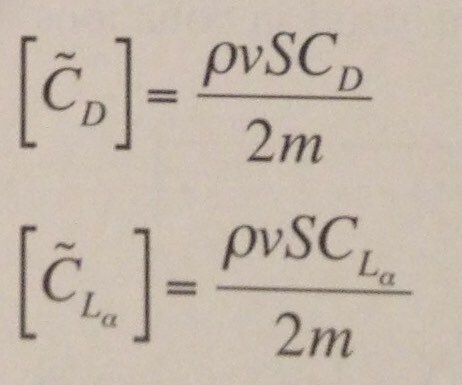 Case body diameter, on the other hand, is good to no better than +/- 0.0004" or so. I tried my best, but micrometers are tricky, and I didn't have the best anvils for the job (blades would have been better). Still - they were remarkably consistent, which makes me wonder if I'm not being too hard on myself. 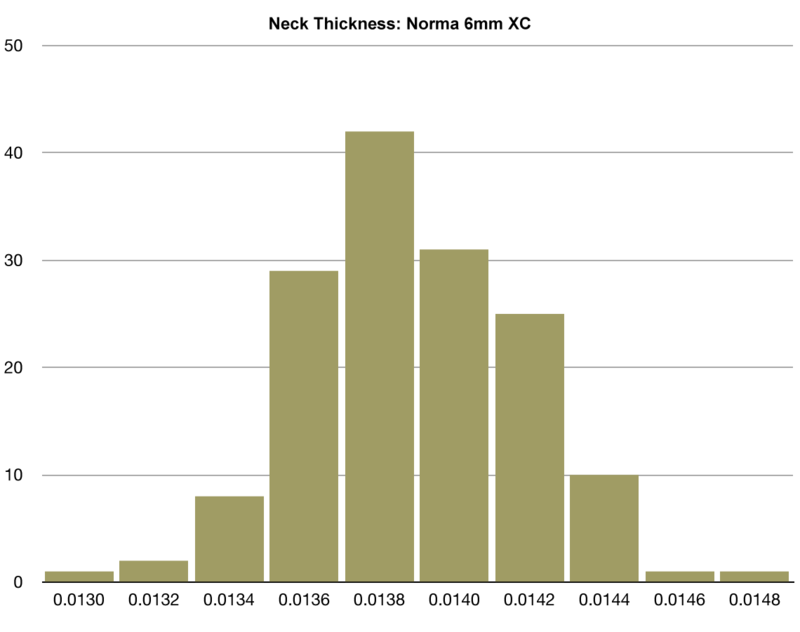 The neck thickness measurements are probably good to +/- .0002"". The tube mic makes pretty quick work of these, and the results were fairly repeatable. 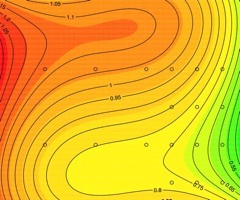 There isn't a whole lot to say about the measurements, as they are what they are. I will say that it does point me in the direction of neck turning. 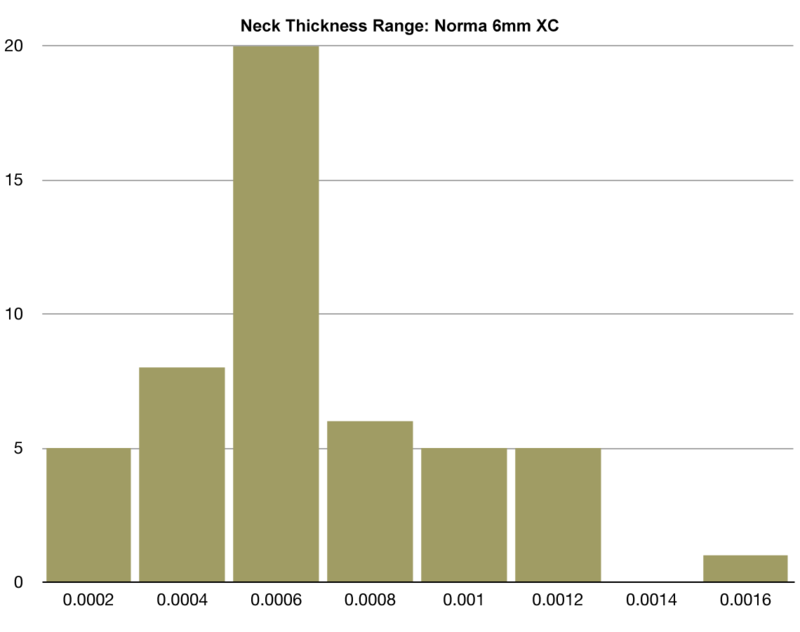 The average range of neck thickness for any given case was about 4% of the total neck thickness. Of course, many cases were much worse than that. 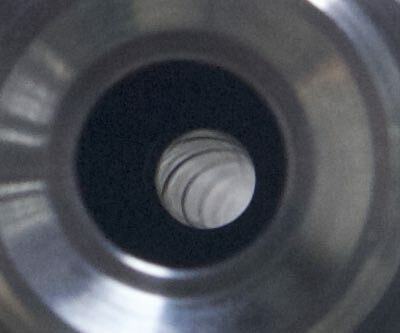 Seeing as the case neck is the last thing to touch the bullet before it hits the lands, it seems intuitive that you want it to release the bullet evenly, and the extra stiffness of a thicker side (one would think) will do nothing but start things off on the wrong foot. And since this can be dramatically improved with an evening of neck turning, I will go ahead and do that. 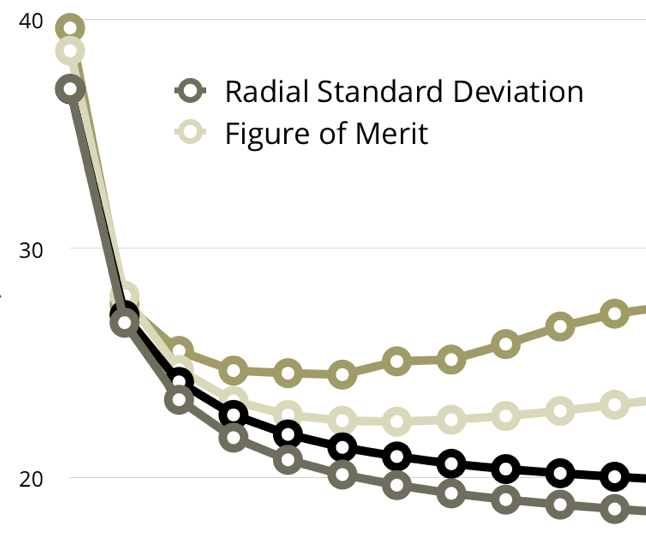 I can't say I'm surprised by the rather large range of lengths (almost a 0.010" range), as I've been doing this long enough to have seen it before, but it is worth noting. Trim your brass. Like diametrical neck clearance, this is a safety issue. If you jam a case that is too long into your chamber, you will increase your pressure. It's an easy thing to do - so keep track of your case length and keep them trimmed up nice and evenly. And finally, as far as the weights go, I have no idea what to say about them. 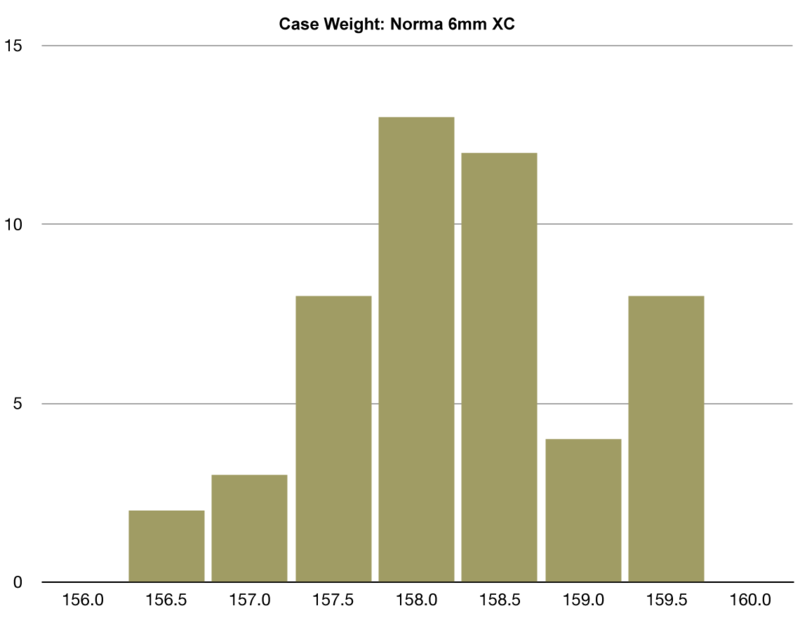 Some people like to weigh cases (I guess it's a crude proxy for case volume, in theory). So there you have it. 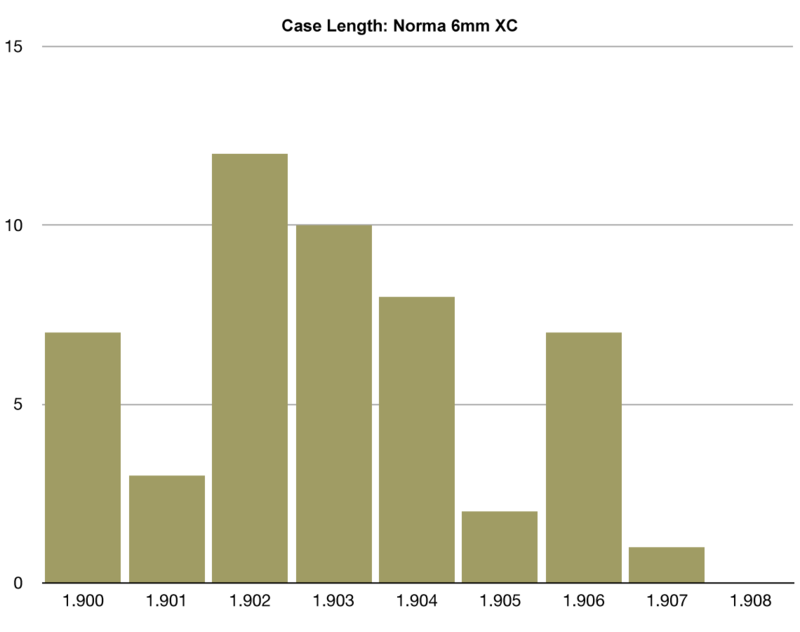 Detailed measurements of Norma's 6mm XC brass. Interpret them as you will.